I don’t know about you but every time I hear about a new fragrance I get so excited! I can never wait to try that new scent with all kinds of color combinations and in all manners of products. Lotions, soaps, perfume sticks, bath fizzy, massage oils, etc. Because it is currently summer, we at Majestic Mountain Sage thought that we would send out the lotion samples with some of our fragrance oils. This way you can combat dry skin and try new fragrances all at the same time! I will admit, I adore the simplicity of our bases. I use them all the time for gift baskets, birthdays and other events. One of my favorite bases is our Paraben Free Lotion Base. It is a medium weight lotion that is incredibly moisturizing. This is definitely a big bang for your buck. This is my go-to lotion for camping, hiking or traveling because it is long lasting and a small amount goes a long way. How cool is that? Now I want to tell you about the samples we will be sending out this week. Are you ready? Let’s go! First on that list is Pixie Dust. Pixie Dust is fresh clean and slightly ethereal. Think of aloe, fresh greens, with a mild, zippy citrus twist! It is a spunky scent and speaks entirely of spring! This is exactly what I imagine Tinkerbell to smell like without the overwhelming odor of the Lost Boys on her. What a silly image! This fragrance definitely has a strong ozone note to this bring green of aroma it has. Want to join me in spreading around some Pixie Dust? Next on our list is Hydrogen. In the world of chemistry, hydrogen is essentially the start to everything. Hydrogen is where things get their beginning. This is what this fragrance represents; the beginning. Hydrogen starts with ordinary apple, simple grapefruit, leafy greens and fuzzy peach. It then moves into lily, lavender, rose and violet. It finally finishes with soft amber, aged sandalwood and raspberry musk. 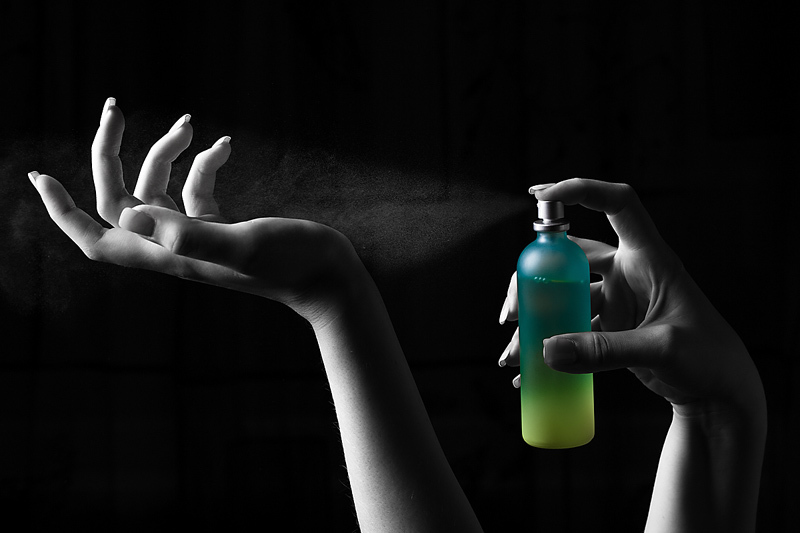 Just as Hydrogen is elemental to chemistry, it is elemental to your fragrance cupboard. Last on our list today is Pluot. Pluot is a mix between apricot and a plum. Have you ever had a pluot before? They are absolutely sinful! Pluot is a blend of rich plum and succulent apricot. Added to this wonderful blend is a twist of citrus, divine vanilla, sensual sandalwood and the sweetness of caramelized sugar. Wow! I am now hungry. That’s exactly what this fragrance does to a person!